A depository for news items not covered on MSM (Mainstream Media News) channels. Local,National and International items will be covered. 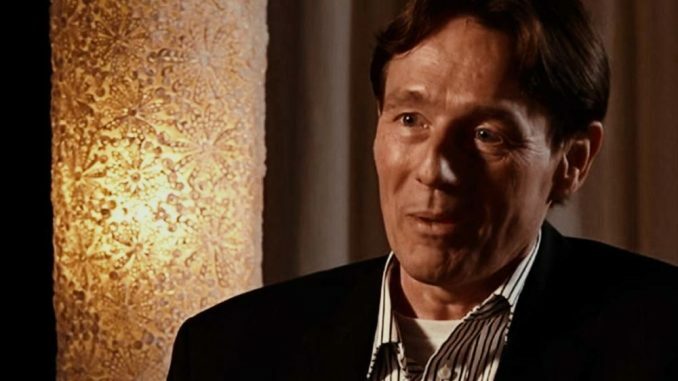 Ronald Bernard, the elite Dutch banker who exposed the Illuminati financial industry in a series of television interviews, was found dead in Florida. He was 61 years old. Bernard, 61, lived in Sebring, Florida, last year after marrying a US citizen. The Highland County Sheriff's Office said that Ronald Bernard called 911 at 3:46 pm. Saying he got lost after leaving his walk at 1pm. On the natural trail at the west end of Sun'n Lake in Sebring. More than a dozen officers with K-9 units, highland and polk county air units, four-wheelers from HCSO and the Florida Fish and Wildlife Conservation Commission searched for Ronald Bernard. "The terrain was very difficult, and the researchers sometimes found themselves in the deep waters of the waist, while they were trying not to get into the location of Fernandez," said the sheriff's office. The officers pinged his mobile phone, but he continued to display various places and Bernard repeatedly recalled - he said his life was in danger - but he kept moving despite the fact that he Had said to stay on the spot, officials said. 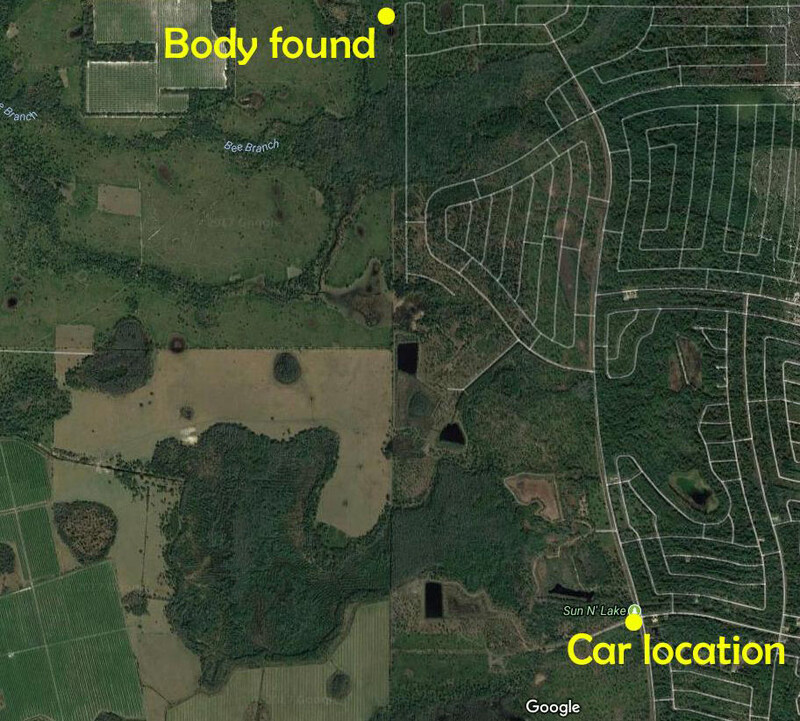 At 8:24 pm, the Polk County helicopter spotted Bernard, who was facing shallow water about 300 meters from the last known location on his mobile phone and 1.8 miles from the entrance to the Sun's Lake Boulevard Trail And Balboa Boulevard. 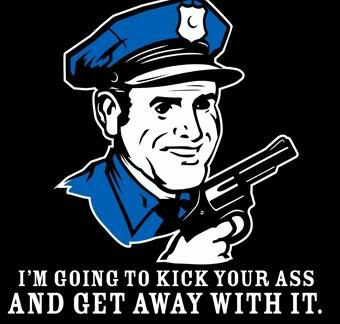 The cause of death will be determined by the forensic pathologist. Ronald Bernard shook the hidden practices and sacrifices of children among the elites of the banking industry, describing his experiences in a television interview that was viral earlier this year. By sharing explicit details about how the Illuminati use children's sacrifices to test and sing their members, he said that he was asked to sacrifice a child at a party. "I was warned when I entered this - do not do this unless you can put your conscience 100% in the freezer." I could hear myself laughing at the time, but it was not A joke at all. "I was training to become a psychopath and I failed." In describing the period when his "freezer was starting to malfunction," Ronald also told stories about failed national economies and failed companies. These actions led to suicide and destruction - successes to celebrate, according to his colleagues bankers. Thanks to our brother Ronald Bernard, the liberation continues. Russian President Vladimir Putin has whistled on the real reason why the world is on the brink of total nuclear war. 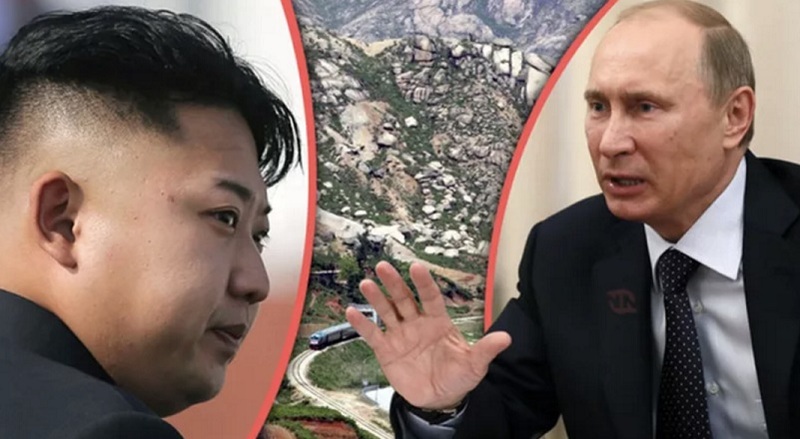 According to Putin, the story that led traditional media to say that North Korea owns nuclear weapons is a complete fabrication designed to convince the public that the hermit country is a global threat. "[North Korea] has no nuclear weapons. It's a lie imposed on people by the Western media belonging to the company, "Putin said in a question-and-answer session loaded with emotions in Sochi. "They know they can easily provoke the North Koreans and that they will react, but the story that they pose a threat is false." "I will tell you the facts about North Korea: they did not No nuclear bombs. They do not have Western controlled banks. They are not dependent on the US dollar. What they have is a land full of rich mineral minerals. " According to Kremlin spokesman Dmitry Peskov, President Putin has" had time to reflect "on the conflict between the United States and North Korea and believes the situation is" too advanced ". Putin went on to say that Kim Jong-un "would never launch a real attack, it would be suicidal. Pyongyang knows this and Washington too ". At a Tuesday event on the subject of Americans who use opioids too much, Donald Trump said: "North Korea does not make more threats in the United States. They will be met with fire and fury as the world has never seen. " President Trump made the comment in response to an article in the Washington Post that said: North Korea has successfully produced a miniaturized nuclear warhead that can enter its missiles, crossing a key threshold on the way to becoming a power Nuclear, the United States Intelligence officials have concluded a confidential assessment. The analysis, complemented last month by the Defense Intelligence Agency, follows another intelligence assessment that strongly raises the official estimate of the total number of bombs in the atomic arsenal of the communist country. The United States has calculated last month that up to 60 nuclear weapons are now controlled by North Korean leader Kim Jong Un. At present, the only real evidence of North Korea's weapons of mass destruction Is what is being pushed into the mainstream media. According to Putin, it is "the same thing happened in Iraq and Libya". In situations with Iraq and Libya, both countries have been invaded by the West and their leaders have been executed for war crimes without any real evidence. What Putin said about the real reasons for attacking North Korea, is also true. Their banking system is not controlled by the IMF and they do not have a world bank controlled by Rothschild nor depend on the US dollar. It is also reported that the country has between $ 6 and $ 10 trillion in untapped natural resources. According to Quartz, below the surface of the nation, most of the time, vast reserves of minerals, including iron, gold, magnesite, zinc, copper, limestone, molybdenum, graphite and Moreover, about 200 kinds of minerals. There are also large quantities of rare earth metals, whose factories in neighboring countries must manufacture smartphones and other high-tech products. Estimates of the value of the country's mineral resources have varied considerably over the years, made difficult by secrecy and lack of access. North Korea has made exaggerated claims. According to an estimate by a South Korean mining company, they are worth more than $ 6 trillion. Another from a South Korean research institute reconciles the amount of $ 10 trillion. 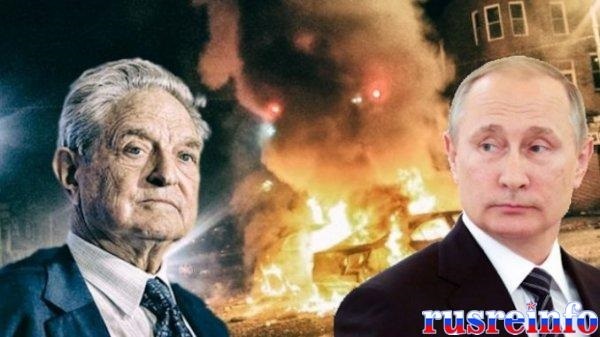 At a meeting in the Kremlin Vladimir Putin said that Georges Soros uses his networks of agitators to cause trouble in the United States: "Make no mistake, its ultimate goal is revolution and then civil war. In the United States Soros uses the same tactics that he uses everywhere and always ... Georges Soros is a notorious pyromaniac, matches in his pocket, and throws oil on every home. "Не ошибитесь в своих оценках. Его эндшпиль - это революция с переходом к гражданской войне. В Америке Сорос использует ту же самую тактику, которую он использует всегда и везде ... Джордж Сорос - известный пироманьяк со спичками в заднем кармане, поливающий бензином каждый костер ". Vladimir Putin had already sent signals to the "simple" Americans, recommending them not to follow Soros and remain out of reach of his media, failing which they risk losing their country, confiscated by the globalists. As a financier, we must admit that Soros is extremely performant. But there is another aspect which follows him consistently, in which he uses the same tactics as in the financial field, using democracy as an instrument, interfering in political fields and finally attempting to overthrow the powers In sovereign countries. Last year, Russia banned the organizations of Soros, declaring them "threats to national security", taking into account the fact that since 1990 Soros has used its means and influence to try, without success, to Russia. Today Vladimir Putin clearly warns that Soros is using the same tactics in the United States.